Home News Steam Is Running a Sale on Assassin’s Creed Franchise Today (May 28)! 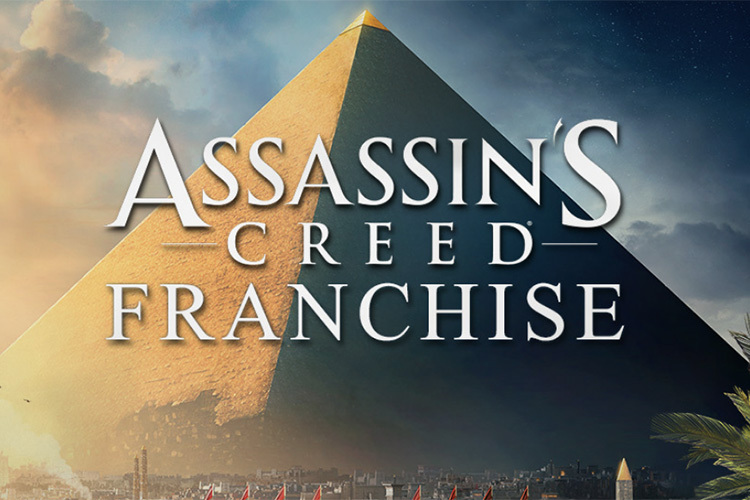 Steam Is Running a Sale on Assassin’s Creed Franchise Today (May 28)! Note: These deals are ending within the next 12 hours so hurry up and grab the games you want before the special pricing runs out. 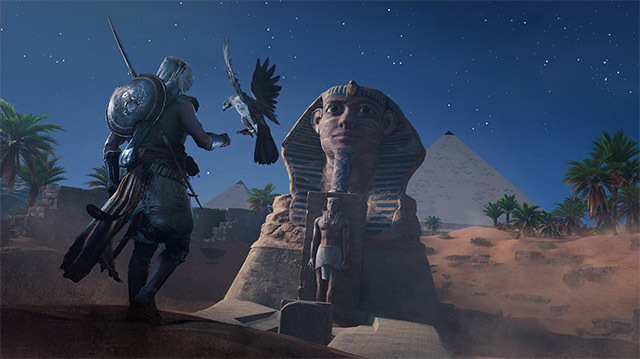 The latest installment in the Assassin’s Creed franchise — Origins was released in October of last year and is set in Egypt at the very tail end of the Ptolemaic period. Usually priced at ₹3,499, the game is currently available for just ₹2,099 at a 40% discount on Steam. Syndicate is the 2015 installment in the Assassin’s Creed franchise and is set during the Victorian era around 1868AD. The game is currently available at a discount of 60% at just ₹999 as compared to its usual price of ₹2,499. Released in 2013, Assassin’s Creed Black Flag follows a story of pirates during the colonial era and has a timeline that goes earlier than Assassin’s Creed III did with the game’s modern sequences succeeding Assassin’s Creed III’s own. The game is currently available for just ₹407 — a 66% discount from its usual price of ₹1,199. You can also opt to buy the Assassin’s Creed Bundle that includes Assassin’s Creed Syndicate, Unity, Black Flag, and Rogue — for a total price of ₹2,181 as compared to its regular price of ₹6,696. Steam is also running discounts on almost every other Assassin’s Creed game ever released as well, including the 2.5D-based Assassin’s Creed Chronicles India, Assassin’s Creed Chronicles China, and Assassin’s Creed Chronicles Russia (each for a special price of just ₹210. 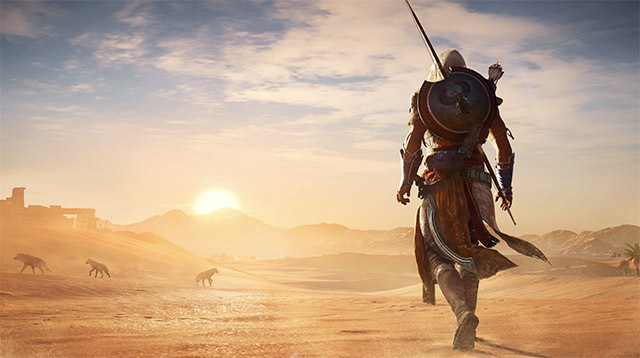 You can also get Assassin’s Creed II, Assassin’s Creed Revelations, Assassin’s Creed Freedom Cry and a lot of other AC games on discounts right now. You can head over to the Steam Store page for Assassin’s Creed to check out all the AC games on deal right now.